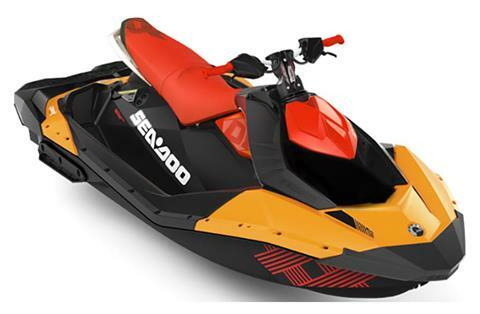 Be ready to have fun all year long with a Sea-Doo personal watercraft from Fred Cummings Motorsports! 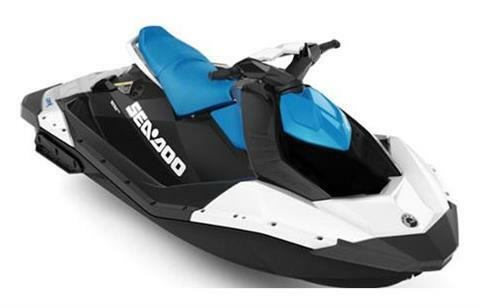 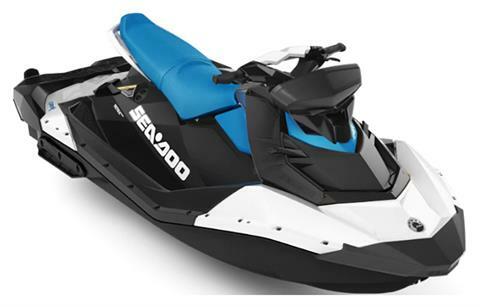 We’ve got a fantastic selection of Sea-Doo’s in-stock and we can also order one for you if you’re not seeing what you’d like! 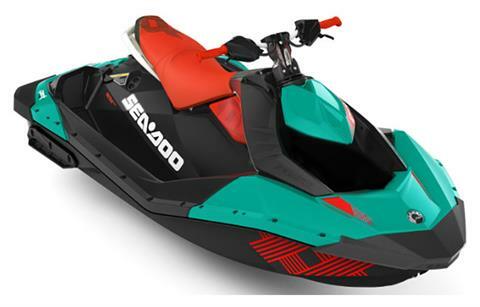 Check out our Sea-Doo manufacturer model showcase today. We also carry Sea-Doo trailers so you’re able to haul your watercraft anywhere. 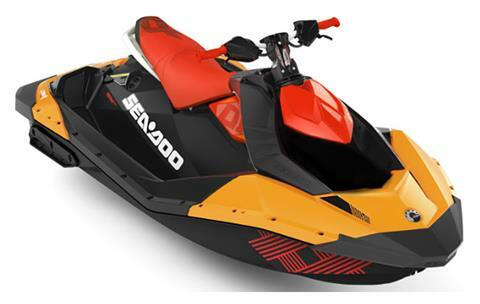 Don’t forget to get pre-qualified for a loan through our secure online finance application. 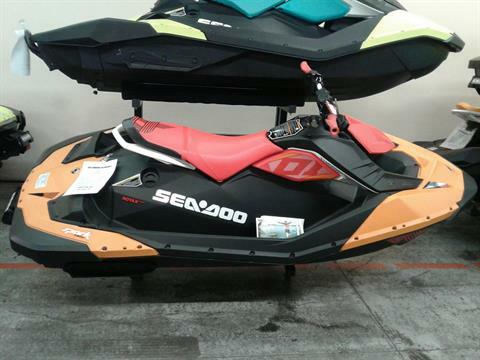 We also have a great selection of used powersports vehicles for sale too!